Here’s the scene. It’s 2 a.m. You hear water running somewhere in your home. Finally, you decide you’d better get up and check things out – and SPLASH – you step down into cold, soggy carpet that is now under three inches of water. What happened? It could be any number of things, such as a burst pipe, the washer or toilet overflowing, rising ground water, or even vandalism. The point is you now have a crisis on your hands and don’t know what to do or whom to turn for help. 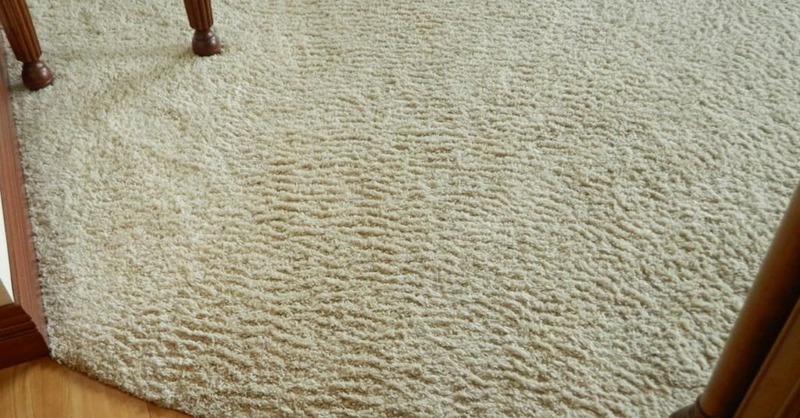 To make matters worse, if something isn’t done quickly (within hours), your furniture may permanently stain your carpet; or the water from the carpet may cause your furniture or even your home’s structural components to rust, discolor, swell, or split. A little later, sour odors and mildew begin to develop, and, by then, you have a genuine health hazard. The solution? You need an emergency response team. 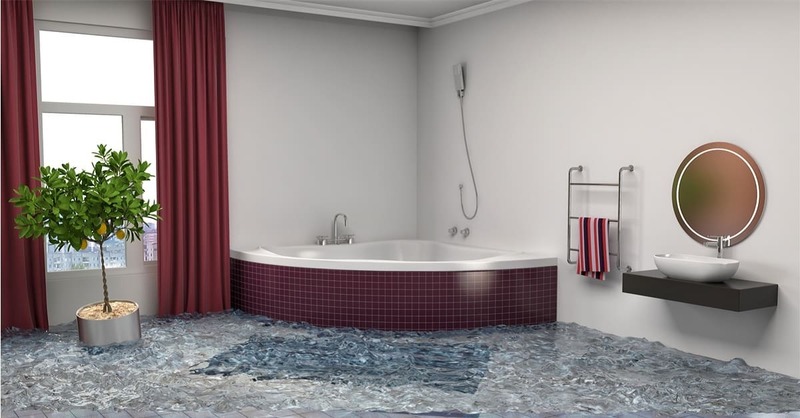 A quick Internet search for 24-hour water restoration services will put you in touch with an expert in handling flood-damage restoration. An expert will tell you what to do to preserve and protect your property, and, within a very short time, you’ll have a cleanup team on the scene with professional restoration equipment and services (including an EPA-registered disinfectant to eliminate health hazards). In most cases, your homeowner’s policy will cover the costs involved. Sure, it doesn’t happen every day. But when you need help, you need to know where to turn.